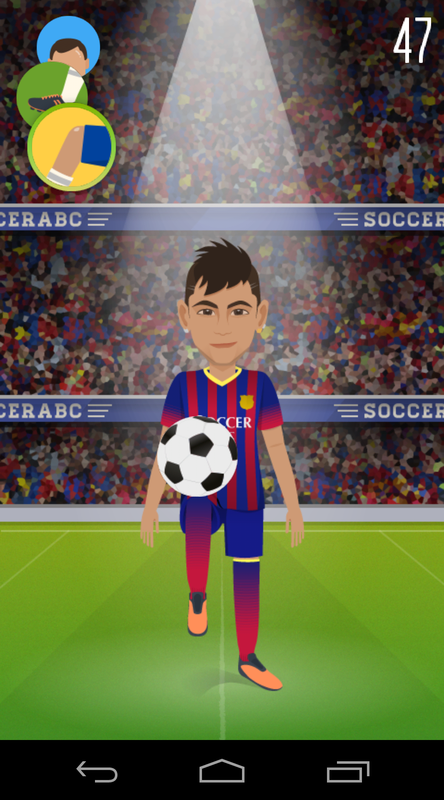 Dream to be a superstar in World Cup? 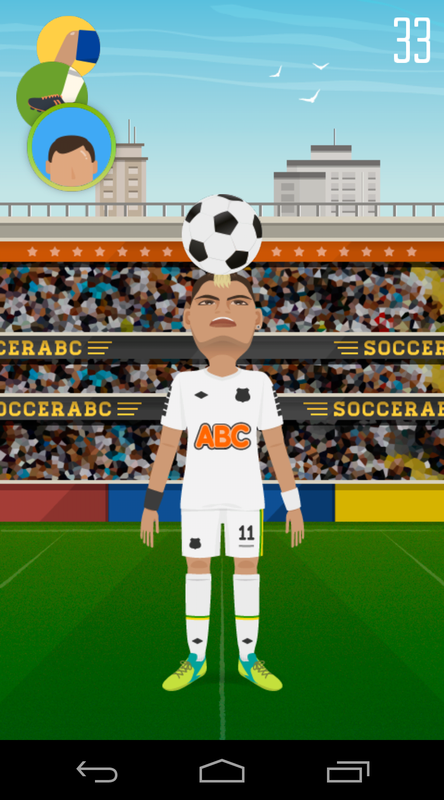 In this game, you have to keep juggling to make the soccer ball in air. It’s not easy as you have to control the kick position, timing and follow the way to kick the ball. Fantastic soccer fields are awaiting you to challenge. 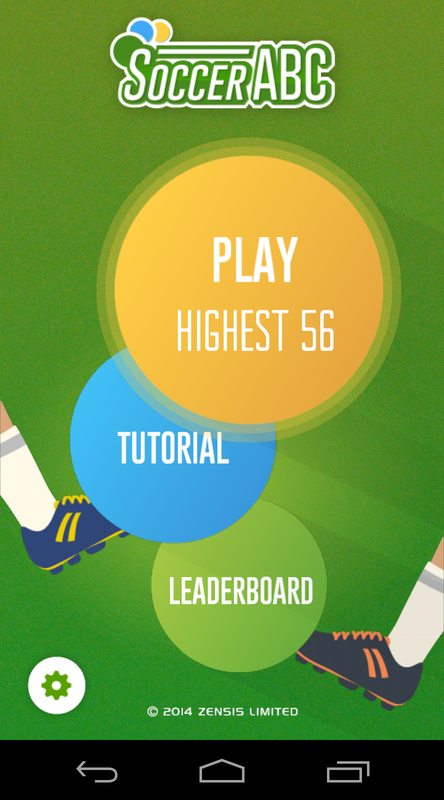 Let’s compete with your friends to get the highest score!